This review was last updated on April 25th, 2016. ElephantDrive is a simple storage and backup service that focuses on simplistic but functional service, just good and simple storage. You can easily share files, backup, and restore through their service, there service is also compatible with Windows, OS X and iOS/Android. 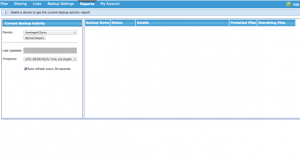 The platform is quick and intuitive, features important but easy to use automated backups with personalized rules, and for NAS users, integral setup is available with most major platforms. If security is a concern, they also provide some heavy duty encryption protocols that encrypt on drive before transfers with layered encryption protocols over SSL during transfers. The plans are pretty simply but can seem a bit on the pricey side at first glance. They offer three plans Lite, personal and business. The Lite plan is completely free; they offer 3 GB of data, a great way to test their service and comes completely free, but keep in mind that transfer rates may not always reflect those of paid plans. The second plan — Personal, comes in at $9,95 a month, with a huge upgrade to 1 TB of storage and gives you the option for a larger plan as you grow. This plan was just recently bumped from 100 gigs to 1 full terabyte. That is an immense increase, making ElephantDrive one of the most affordable and competitive storage services in 2016. 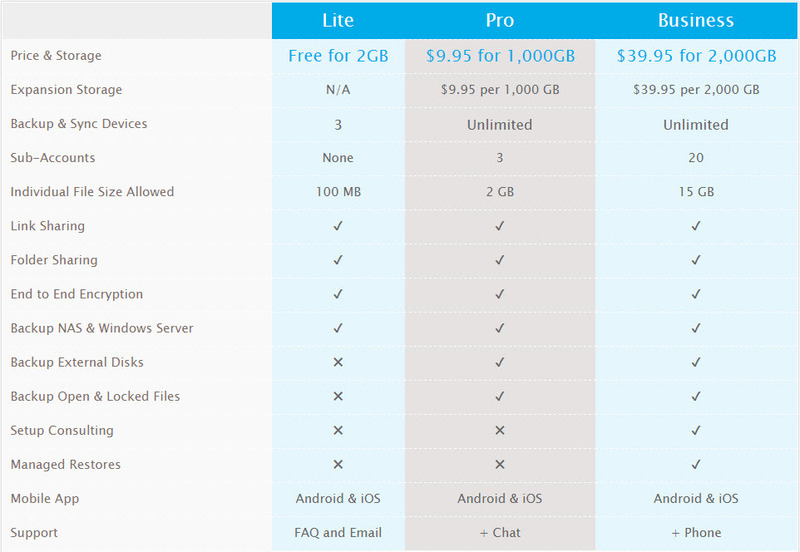 Their business plan starts at $25 USD for only 50 GB of data, although it comes with the option for more storage. You can upgrade space capacity on both personal and business plans, which also provide a discounted rate from 16 to 33%. Both personal and business plans allow for an unlimited amount of synchronized devices and users for automated backups. Although they have a great web interface, the service comes with software apps on all major platforms with from personal computing operating systems and mobile devices running iOS and Android. They also includes network attached storage and integrates directly with leading home and small business NAS devices and storage solutions. ElephantDrive features AES 256-bit encryption even before it leaves your device, this means that your data is encrypted throughout the transfer process, keeping your files secure to and from the cloud drive. 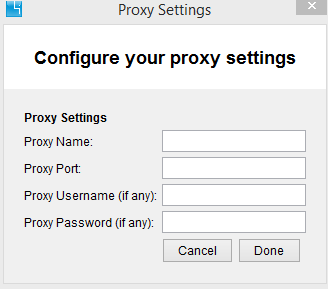 When you transfer data that has already been encrypted, the data still undergoes a 128-bit SSL encryption protocol, adding a layer of security on all connection node points so that external snooping becomes close to impossible, or at the least deter attackers from such effort. Overall, I was quite pleased with the speed of ElephantDrive. My connection was about 900Kbps on average (though this seemed to fluctuate a lot), which wasn’t terrible. Especially when you consider that I’m using an ADSL line with 5Mbps download and 1Mbps upload bandwidth. I am curious to know why I wasn’t able to use a full 1Mbps upload rate, but the 135MB video file upload completed within 21 minutes. Download speeds took roughly a quarter of the time, which is expected given my Internet connection. 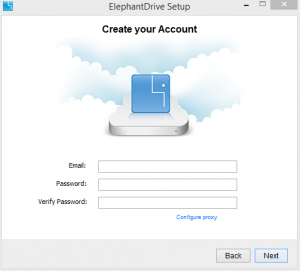 ElephantDrive allows you to backup all file types on multiple devices. 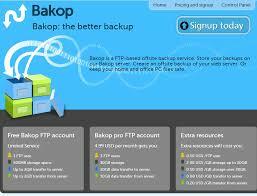 The service provides integrated backup on external disks, NAS and Windows servers. The integrated service is available for almost all major platforms so that setup is easy and quick. As far as regular desktops and mobile devices, the platform allows for quick syncing of your devices, and can then be controlled and configured on the control panel. Business plans allow for locked files to be backed up as well, and feature additional sub-accounts as you grow in storage space. The service allows you to manually restore your data, this service also includes numerous options such as with a version control for files that you may edit frequently. All previous versions of your files are identified with a data/time stamp, this means they are easy to restore at any given point. If you’ve deleted a file by mistake you can easily restore it from their web portal or any app; the service uses a one click process which as well as saving you time, it also protects your data and will give you access to it when you need it most. Business users can benefit from managed restores, for an additional layer of automation. ElephantDrive provides a vast array of information on their online Held Desk, filled with questions help you get started and navigate around the cloud service. A tutorials section is also available to help you configure various setups and functions available from automated backups to custom rules, but basic installation guides are also included. Support is also provided through direct contact the company via chat for personal plan users, and phone for business users, and e-mail also remains a viable option for all users including the free plan. 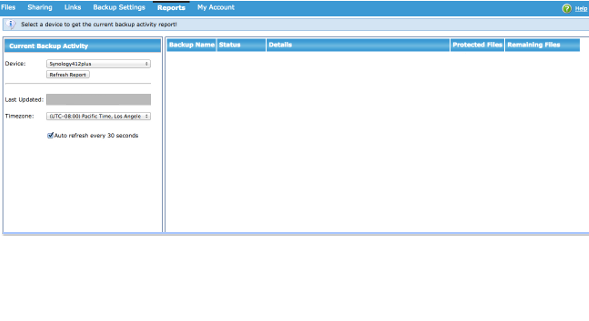 In conclusion, ElephantDrive knows exactly what its benefits and limitations are and they attract very specific users. 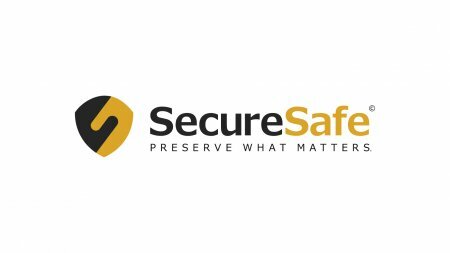 They place great emphasis on simplicity of the backing up and restoration of files in an easy to use format, more importantly the service they provide is incredibly secure. Their service also showcases support across all major platforms. Despite its incredible simplicity, one serious limitation in the service they provide is their prices; their prices are quite expensive when you compare them to that of their rivals, other competitors in this industry offer you far more with regards to storage for the price of ElephantDrive. However, if you happen to use NAS, server or and other external storage solutions, the integrated setups can save you serious money on continuous IT management fees, which can also be a very high point of interest to look into. A 30 day trial is available for you to test any of the plans and see if it fits your needs. Elephant Drive is TERRIBLE! I contacted customer support, exchanged several emails over a week and problem still not solved. It’s promise of “everywhere” drive, where you can access/synch your files on mulitiple computers does not work! My laptop is not getting the files on the cloud. After installing and reinstalling the software as asked to do by Tech support, the guy had the guts to say that I am “confused” about its functionalities. Terrible customer service. This is on top of the fact that “sharing” the folder does not work either!